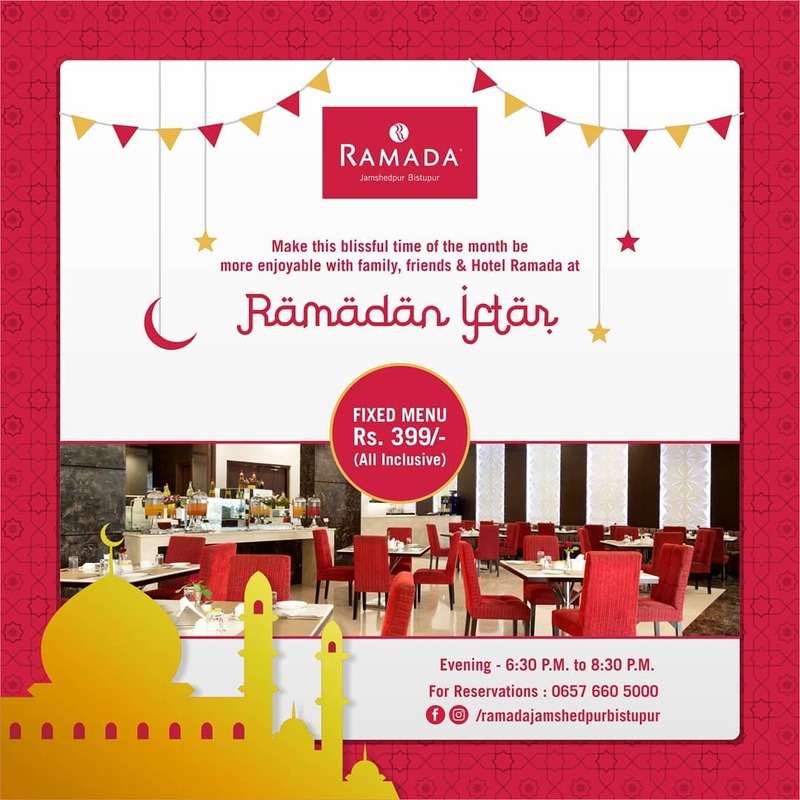 Hotel Ramada offers a special menu for iftar at Rs 399/- only! on the auspicious month of Ramdan. Join us during this holy month for a delicious meal.